The last two years have had their share of ups and downs and the sum of it all will be enough to fill a novel. It’s hard for me to measure the quality of what is happening for I am soaking in it up to my nostrils. The apprenticeship is coming to an end, somehow, although sword making is just beginning. I shall be done with the actual training within the coming years, if not months, depending on my upcoming performance. As it is often the case, I feel that I have learned more in the last few months than in the first four years. But it’s important to recognize that those four years were the preparation that which allowed me to absorb much information later on. Work has gotten a lot more fun, although progress is always slower than I would like it to be. 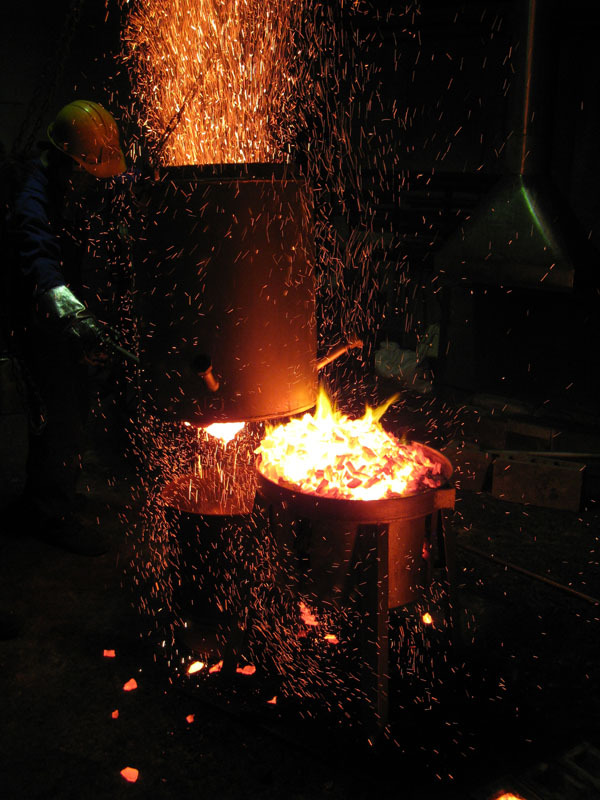 Recent activity has got me focused on tanren, the preparation of the raw steel into a usable material. Starting with the new year, I’m hoping to finally publish regular posts to the Soulsmithing blog, allowing readers to follow up on a weekly basis throughout the making of an actual sword. Let’s see if I can keep the pace! In the mean time I’m adding a FAQ of random questions often asked through e-mails or by visitors at the forge. It was originally initiated by the Belgium Samurai Sword Shop martial arts supply store. Feel free to send in more questions to be added to the FAQ. I’ve also registered a Soulsmithing channel on YouTube, being the easiest way to share videos about the manufacturing process of japanese swords as well as its culture. 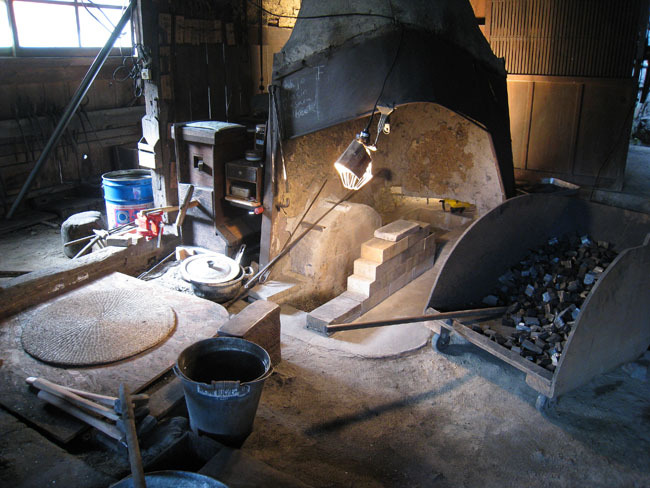 I’m hoping to publish details about scabbard making, the practice of kantei, or blind sword appraisal for the purpose of study, a short history of steel smelting in Japan, etc. 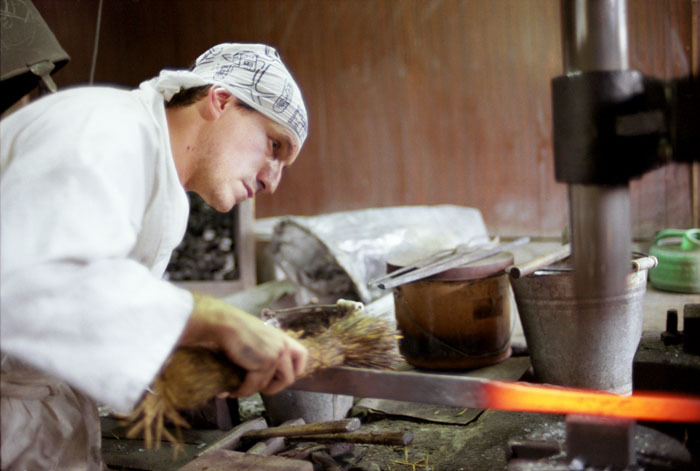 On the way to visiting the Bizen Osafune sword museum where craftsmen can be seen at work. 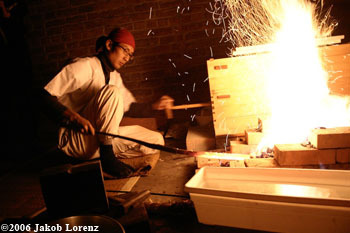 Bizen has been the heart of sword making for over a thousand years. Posted in The Making of Japanese Swords, Uncategorized.Tagged soulsmithing.